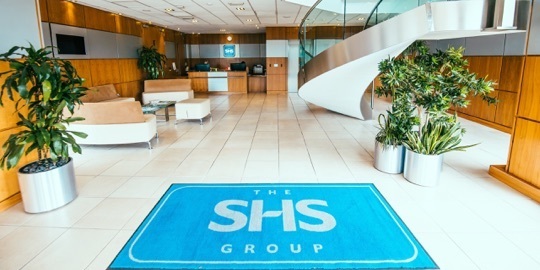 The SHS Group have acquired a majority shareholding in the 3v Group, owners of the Meridian and Rocks brands. Meridian is the leading brand of nut butter across the UK & Ireland, while Rocks is the leading brand of Organic Squashes in the UK. The 3v Group is headquartered in Hampshire, UK with its main production sites located in Devon and Wales. 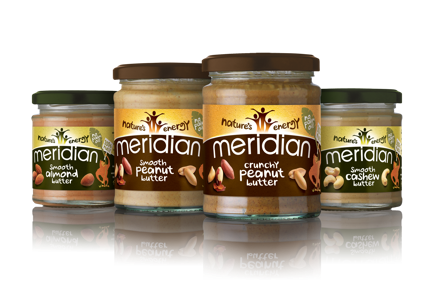 The Meridian brand has been at the forefront of recent category growth for nut butters perceived as a healthier protein option. 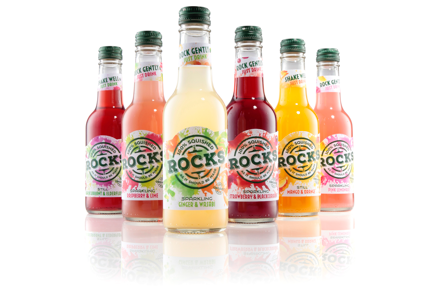 The Rocks brand was established in 1981 with the aim of making great tasting soft drinks, free from artificial sweeteners, flavours or additives and has grown to become the leading brand of organic squash in the UK. "The team at 3v have worked incredibly hard to bring innovative and relevant product development to the market in response to changes in consumer demand over the last 12 years. 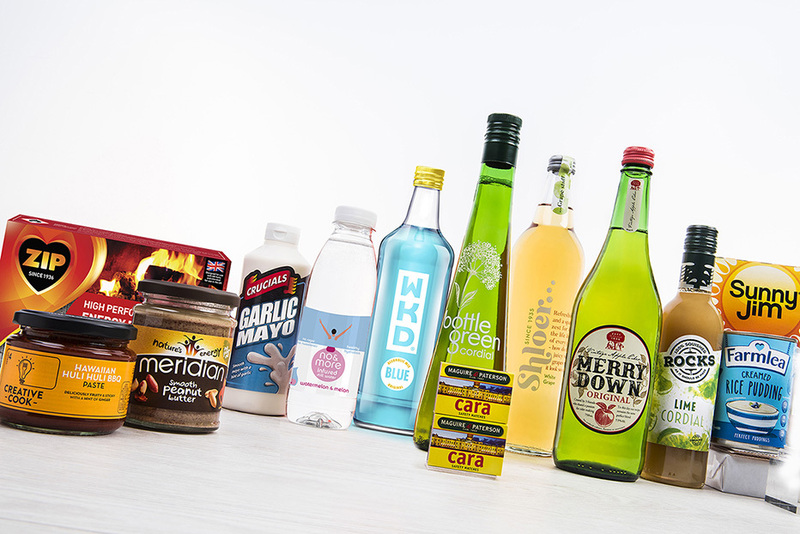 The SHS Group, with its depth of expertise in FMCG brands, will help support our growth strategy and market reach in the UK and beyond." "The acquisition of Meridian & Rocks strengthens our owned-brand portfolio and manufacturing capability as we continue to invest in bringing high quality brands to a wide range of channels and geographies. We are delighted to have acquired this dynamic business and look forward to working with the management team in driving growth in established and new markets."